I am an anime fan and not embarrassed to say that I am. 😉 In fact, I think I would very much enjoy creating anime soundtracks if given the opportunity. 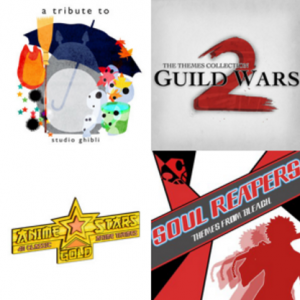 The tracks are usually very dynamic and a good fit for the anime shows they represent. They are unique in their own way and I enjoy listening to them. 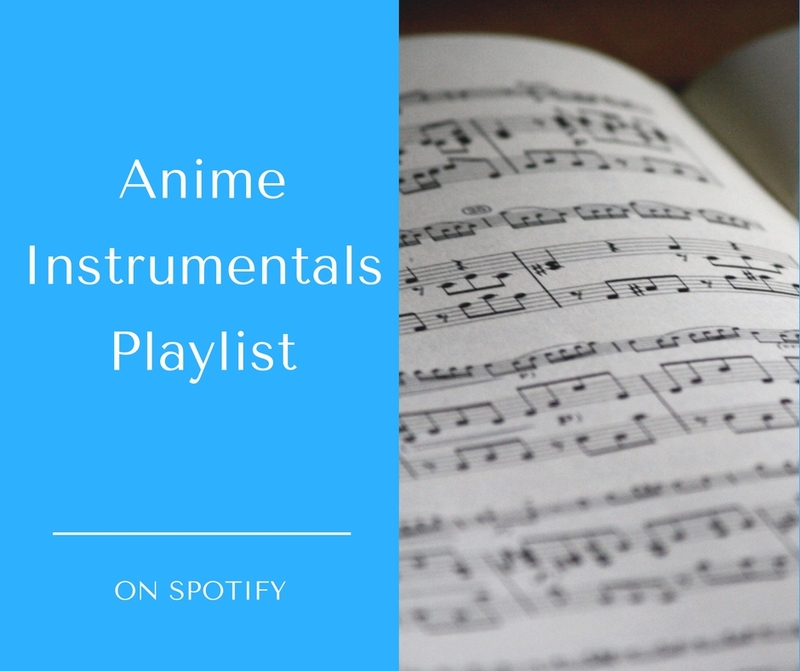 The anime instrumentals playlist contains some of my favorites. I believe music breaks cultural barriers. You don’t have to only enjoy music from your culture or side of the world. There are so many intriguing and wonderful sounds out there. The tunes in this playlist are instrumentals but some of them do have original song versions with lyrics. Since I listen to Spotify, I’ve put together the playlist on this platform. I recently started adding more tracks to it again. It’s currently at 2 hr 58 min in listening length. The list is growing so feel free to follow it and enjoy! I am also open to your recommendations on what to add or check out next.